Sometimes a man hears the word sweater and he thinks, "Sweaters? Those are for preppies and Bill Cosby. 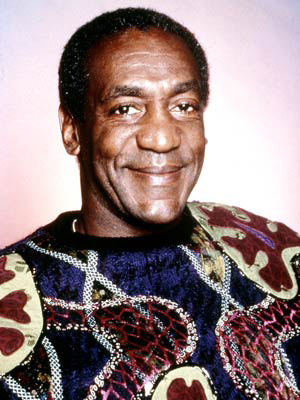 Nothing against Bill Cosby, but..." True, true: Mr. Cosby's refined tastes in knitwear are not for everyone; but that doesn't mean that his are the only sweater tastes out there. Afterall, don't tough sea fishermen also wear rugged sweaters? I think that most of them do. Especially during hurricanes when they have to kill sharks and hold their boats together with their bare hands. 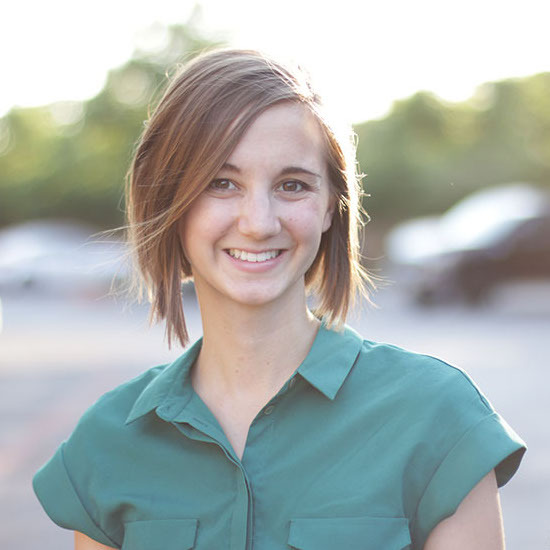 This first one is a simple V-neck that you could wear with any kind of shirt underneath for a casual look or with a suit. This one is almost like a thick jacket. It is a little more rugged looking, nice for a cool evening in the mountains. This one is also more on the rugged side, but this one is a hooded pull-over. Good and casual. 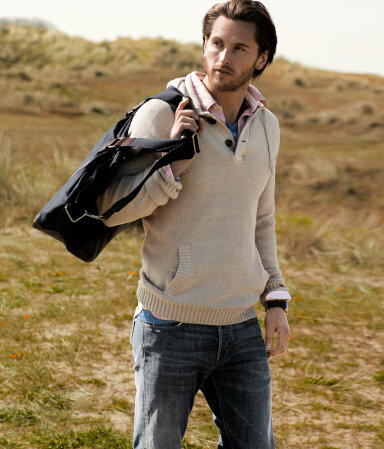 This last one is a simple cardigan that can be worn over a tee-shirt or over a casual button-up shirt with a narrow tie. Whatever you choose, a sweater can be a very versatile piece in your wardrobe that you can wear with a variety of other tops and bottoms. They are generally a bit more expensive than most shirts, but they are a nice in between to have when you want more than a shirt, but less than a jacket or coat.